Anyone can use the new open-source tomato and wheat (above) varieties, so long as they do not prevent others from conducting research on derivatives. There’s open-source software, open-source pharma research, and open-source beer. Now, there are open-source seeds, too. Breeders from Göttingen University in Germany and Dottenfelderhof agricultural school in Bad Vilbel, Germany, have released tomato and wheat varieties under an open-source license. Their move follows similar schemes for sharing plant material in India and the United States, but is the first that provides legal protection for the open-source status of future descendants of plant varieties. The idea behind the open-source license is that scientists and breeders can experiment with seeds—and improve them—unimpeded by legal restrictions. 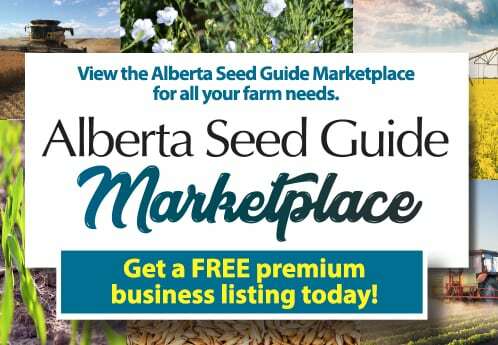 The license “says that you can use the seed in multiple ways but you are not allowed to put a plant variety protection or patent on this seed and all the successive developments of this seed,” says agricultural scientist Johannes Kotschi, who helped write the license last year. 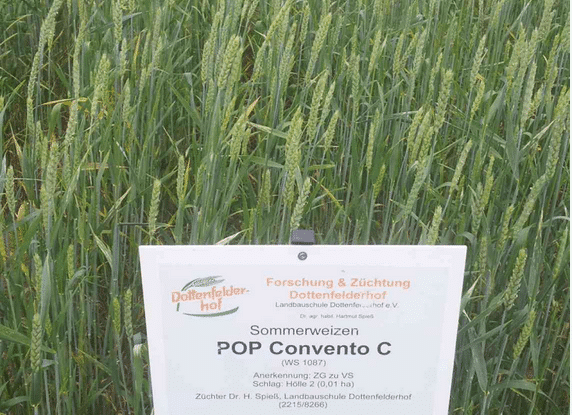 Kotschi manages OpenSourceSeeds for the nonprofit Agrecol in Marburg, Germany, which announced the tomato and wheat licensing in Berlin in late April. Since then, university, nonprofit, and organic breeders have expressed interest in issuing open-source licenses for their hop, potato, and tomato varieties, Kotschi says. Many have also requested the open-source tomato seeds, he adds. People have been breeding plants in search of desirable features, such as drought- and pest-resistance, for millennia. But until 1930, when the United States began applying patent law to plants, there was little a breeder could do to assert ownership over a new variety. Since then, a flurry of protections, including patents and a special intellectual property system for crops called “plant variety protection,” has begun to block the way for researchers trying to breed new varieties, open-source advocates say. Developing the famous Golden Rice, for example, required so-called humanitarian exemptions to plant patents. As a result of mergers, plant intellectual property is in the hands of a shrinking number of companies. International agreements on plant variety protection include a so-called breeder’s exception that allows for research—but breeders who use it to develop a new commercial variety have to pay royalties to the owner of the protected variety. And patents are even more restrictive, says Niels Louwaars, director of Plantum, a plant breeder’s association in Gouda, the Netherlands: “When one trait in a plant is patented, you are in principle not allowed under the research exemption to use such materials for further breeding,” he says. An allied U.S. group called the Open Source Seed Initiative (OSSI) tried for several years to write a similar binding license but concluded in 2014 that it was too unwieldy to gain widespread acceptance among breeders and seed companies, says plant geneticist and OSSI Executive Director Claire Luby of the University of Wisconsin in Madison. Because patents play a bigger role in plant intellectual property in the United States, breeders are more hemmed in than in Europe. Instead, OSSI now encourages supporters to make and follow a “pledge” to keep new varieties and derivatives open. Organic seed company Fruition Seeds in Naples, New York, has taken a carrot population Luby and colleagues put into the commons and begun breeding it to create a sexually reproducing variety, Luby says. Luby has also sent out open-pledged carrot seeds to university researchers over the last couple years. But Louwaars cautions that a complete shift to an open-source system would harm innovation. Commercial breeders, the main producers of economically important new crop varieties, can’t use open-source seeds because they would not be able to claim royalties for any varieties they develop from them. If too many seeds were in the open source–only commons, they would be “killing the business model,” Louwaars says. Many universities would also lose out if they could no longer charge royalties for plant traits or breeding tools.